“I’m sick to death of poor people!” the repugnant Alistair Ryle (Sam Claflin) roars to his comrades atop the opulent dinner table, sloshing his wine carelessly out of its vessel in the process. 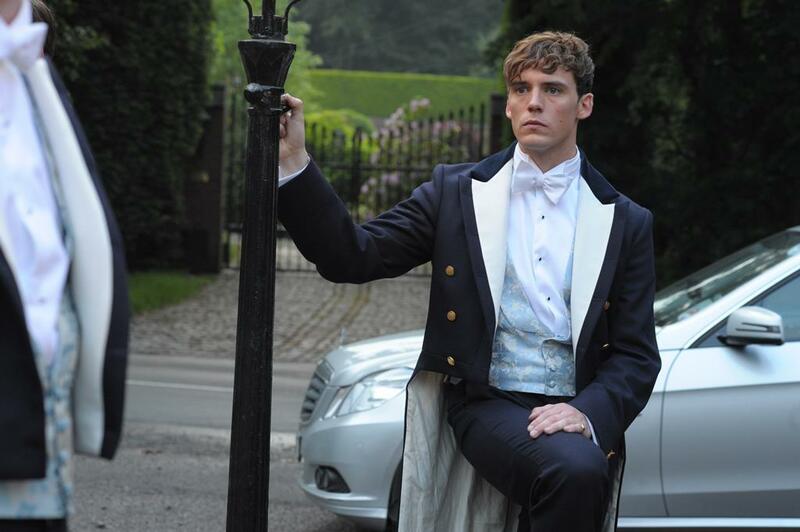 This loaded, incendiary harangue epitomises the deplorable attitude of The Riot Club. The film’s vulgar band of toffs are some of the most wretched characters ever seen on the big screen. Yet while the collective known as the “Riot Club” are totally void of any redeeming qualities, it’s impossible not to view them without a hint of envy and intrigue. ← Tougher Than the Rest: Is There an Actor Out There Who Could Star in The Bruce Springsteen Story?